our crowdinvesting campaign is already running for almost four months and is going to the final stage. This is reason enough for a review. Shortly after the official launch of the campaign, we exceeded the investment threshold of € 100,000. After the first week, we had already € 317,860. From 04 to 06 September, our oldest Kumpan Patrick attended the STHLM TECH FEST - the most important start-up event in Scandinavia. He was invited by Peter Carlsson, the former Chief Product Officer & VP Supply Chain at Tesla Motors. 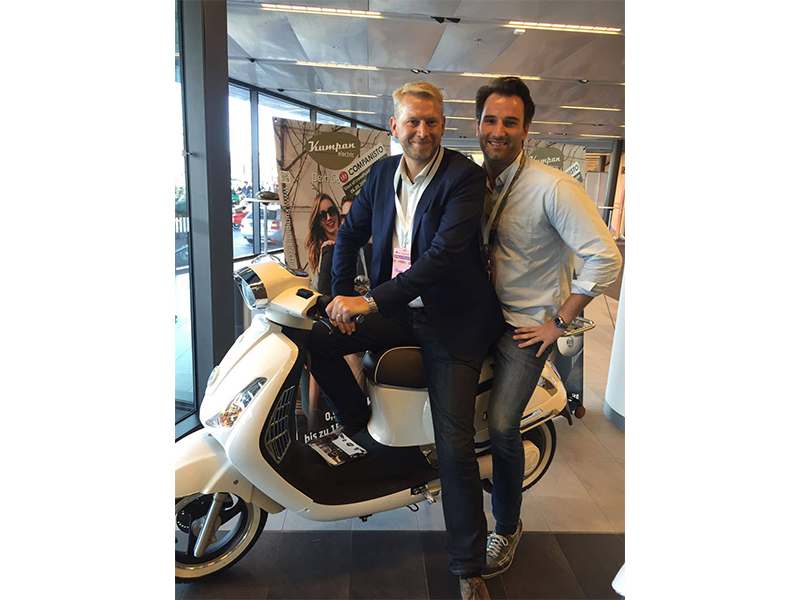 Patrick discussed the future of mobility with him and other e-mobility entrepreneurs. We are not just building innovative e-scooters but also placing considerable emphasis on staff training. 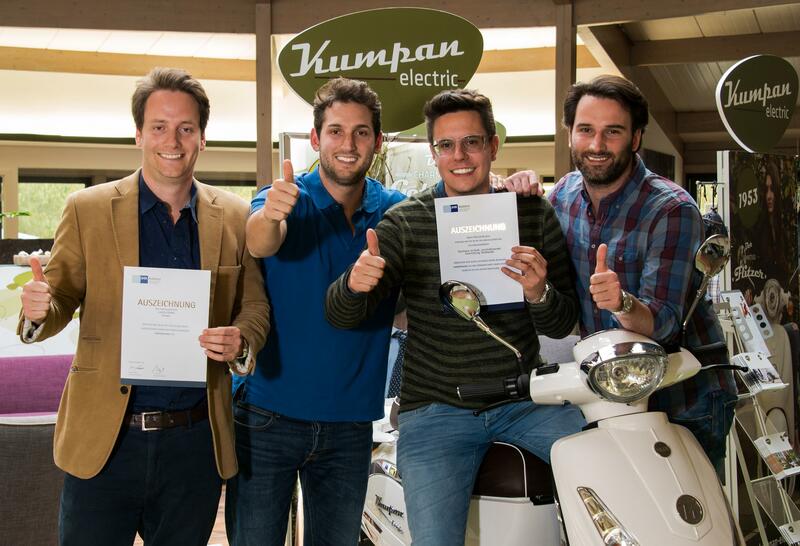 To us, well-trained staff is essential for our company's successful future, so high-quality training is one of Kumpan electric's top priorities. Indeed, Patrick completed his apprenticeship as a wholesale and export clerk with a grade of 97 % out of 100 % and received an award from the Koblenz Chamber of Commerce and Industry (IHK Koblenz). He will continue contributing his expertise and energy to Kumpan in the future. After his successful apprenticeship, Patrick has joined our marketing department and is now leaving his mark on that department. With the extension of our campaign, we had more great news for you! 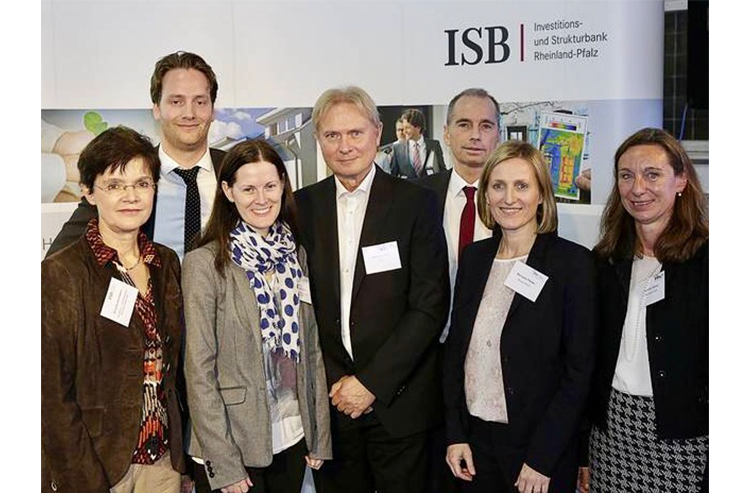 We were pleased to announce that we had agreed on a six-figure investment with VMU Venture-Capital Mittelrhein Unternehmensbeteiligungsgesellschaft mbH and with S-Innovations-Beteiligungsfinanzierungsgesellschaft Rheinland-Pfalz mbH. Following a successful joint concept development and a signed contract, this is where we are up to: We haven’t just turned a “companist” into a ”kumpanist”, but into an exclusive Kumpan store operator as well. 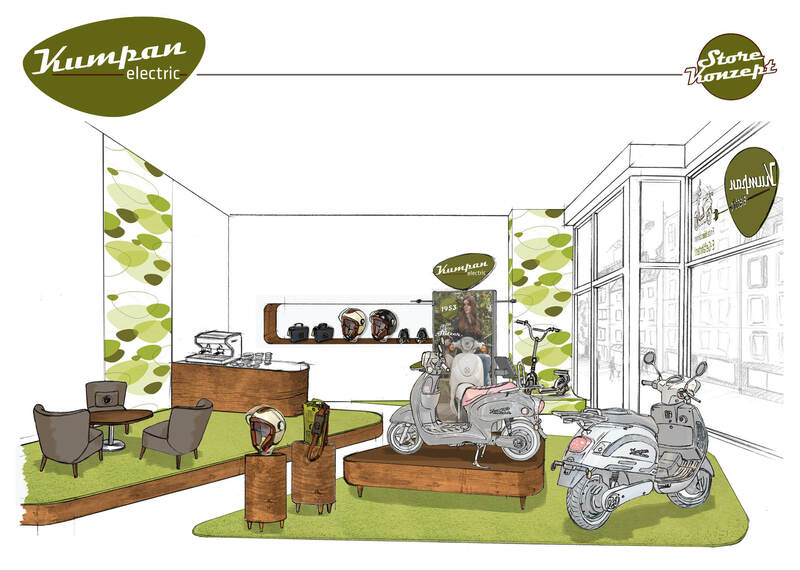 In the coming year, our new partner Harald, will be opening the first independent Kumpan store in Germany. Together we can change the streets of tomorrow! 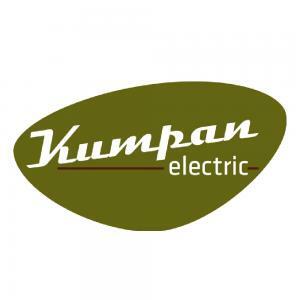 Invite your friends, family and acquaintances to become a part of our Kumpan family. Follow us on social media such as Facebook, Instagram, Youtube and Twitter and play an active part in the electrical revolution. Till 6 January 2017 you still have the chance to invest in Kumpan and be part of our success story.